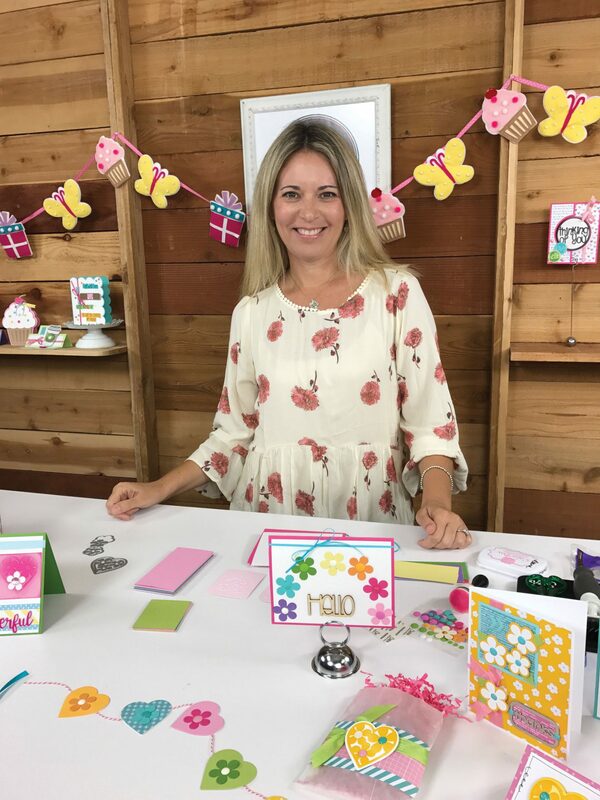 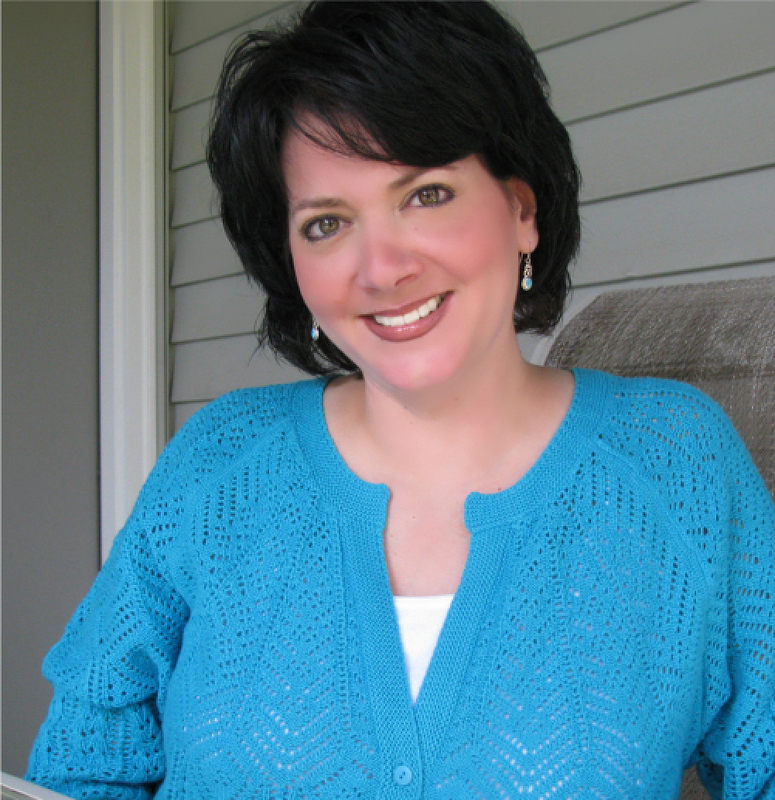 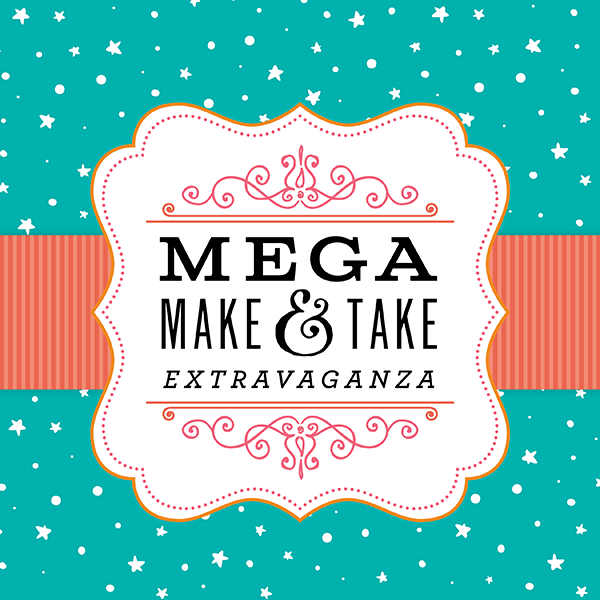 Learn a tip or two from Gina K, in the Craft Fancy booth! 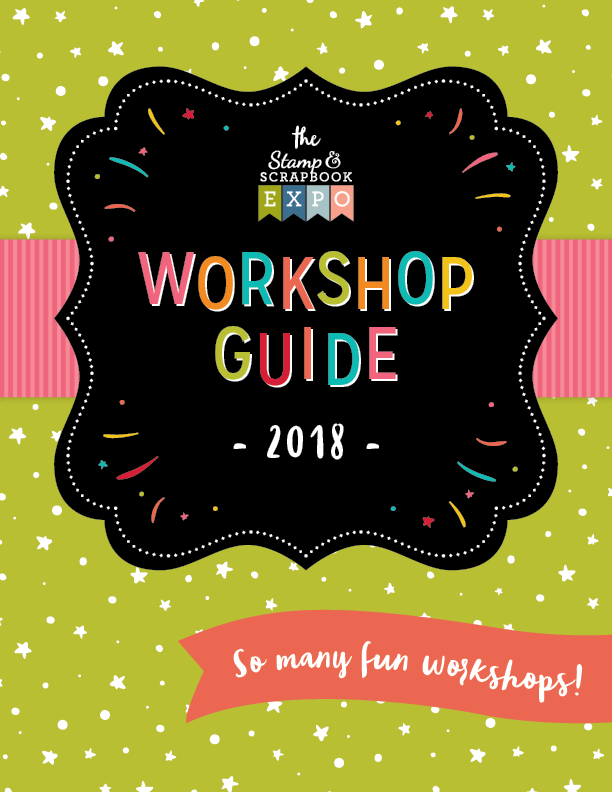 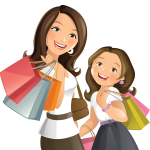 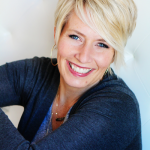 Take a workshop with Heidi on Friday or see her in The Wandering Planners event on Saturday! 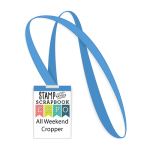 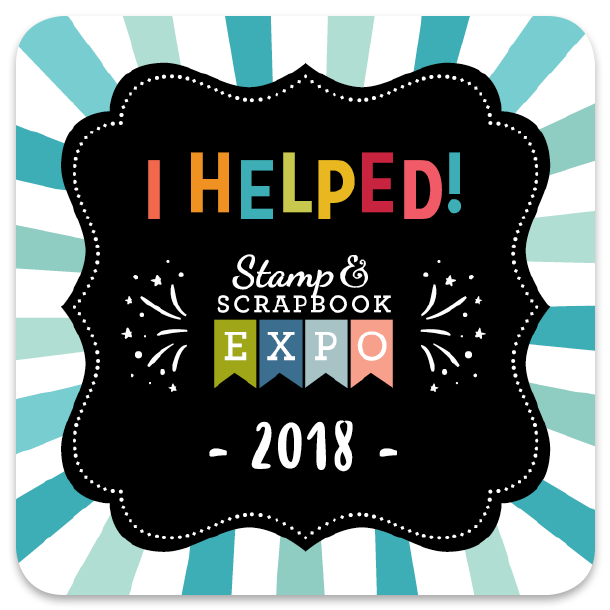 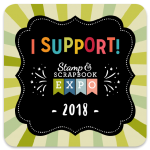 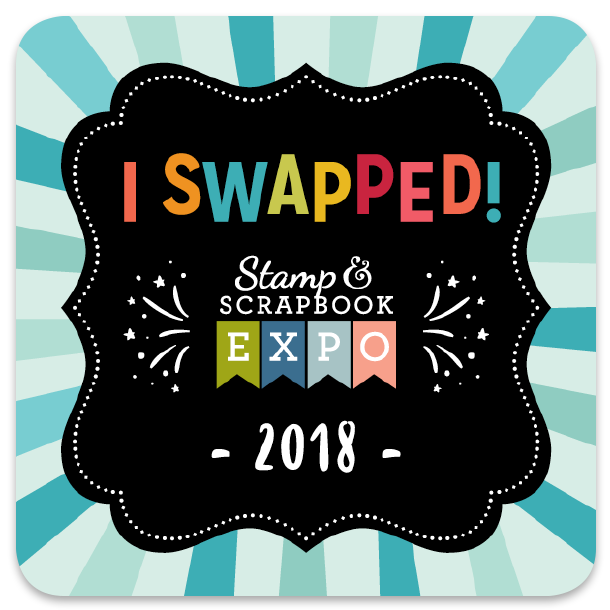 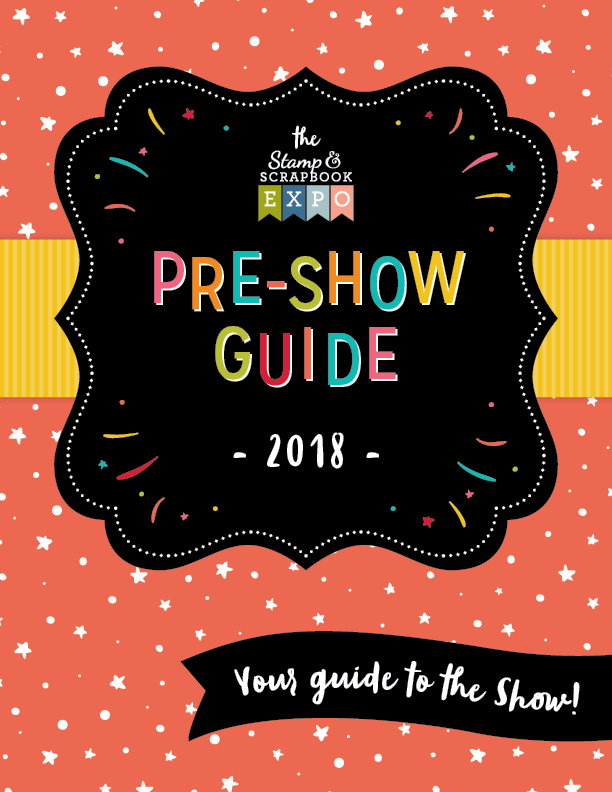 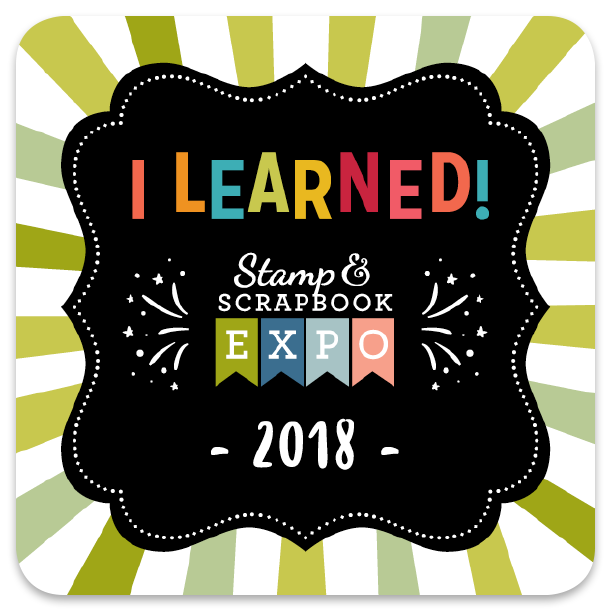 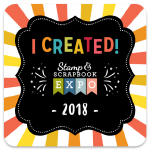 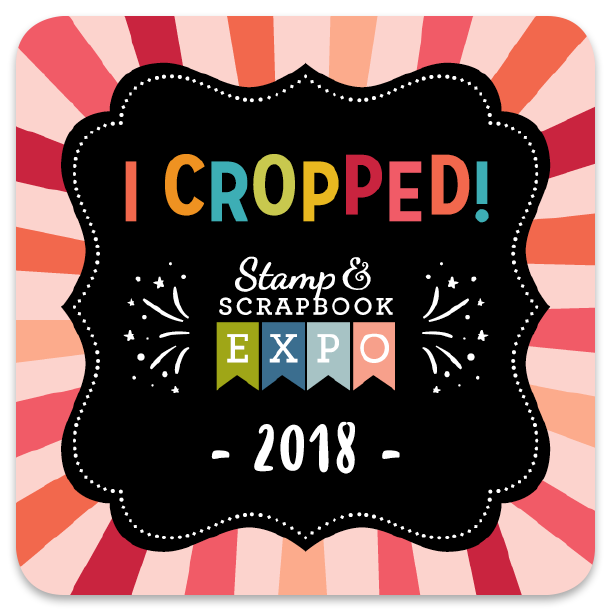 We’re excited to introduce the “Crazy Shoebox Crew” as our proud sponsors for the 2018 Schaumburg Stamp & Scrapbook Expo!